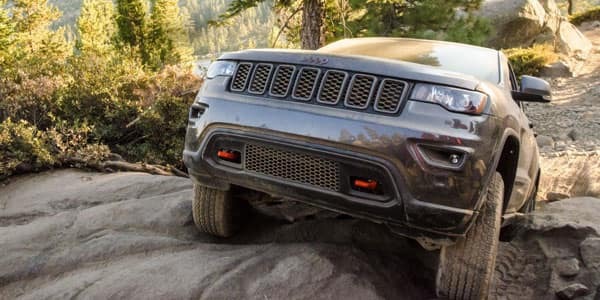 The all-new 2018 Jeep Grand Cherokee has received admirable reviews from well-known organizations like Edmunds and Motor Trend. This Jeep can be equipped to handle off-road travels or provide luxury for driving through the city. Owners of prior model years who have upgraded to the 2018 model speak very highly of this SUV as well. 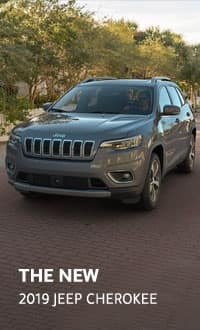 On review sharing websites, many owners express their use of Jeep vehicles for several decades and their pleasure with upgrading and experiencing the 2018 as well. Come to Champion CDJR in Carmel, IN today if you are ready to experience the pleasure of driving the 2018 Jeep Grand Cherokee. 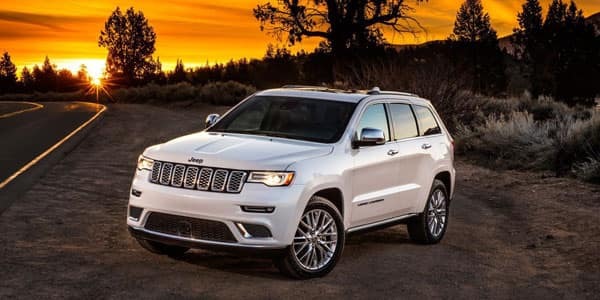 The 2018 Jeep Grand Cherokee features a 3.6L Pentastar V6 engine which offers technology to start and stop the engine at the appropriate times to reduce fuel usage. It offers an expected 21 miles / gallon while you drive in city and 30 miles / gallon (600 miles per tank) when you drive on highway. 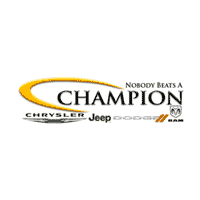 At Champion CDJR, we understand that in buying a new Jeep, financing and lease arrangements may be necessary. To accommodate our customers, we offer the best financing and lease arrangements around. Contact one of our knowledgeable Champion CDJR sales associates for finance special details. We realize that buying a car is a big purchase. That’s why we have a wide selection of tools as well as specials to help you get the best price possible! 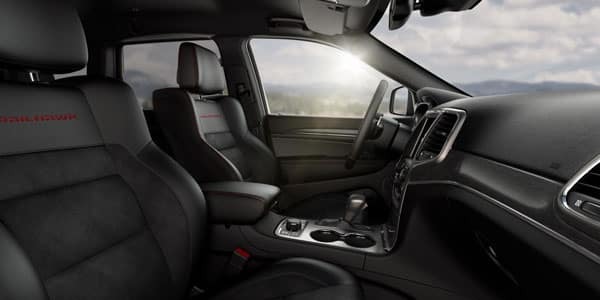 Inspired by the beauty of nature, the 2018 Jeep Grand Cherokee features an interior made to compliment the demands of life. With quality materials and expert design, this Jeep provides the most comfortable ride possible. Interested in upgrading to a later model year? 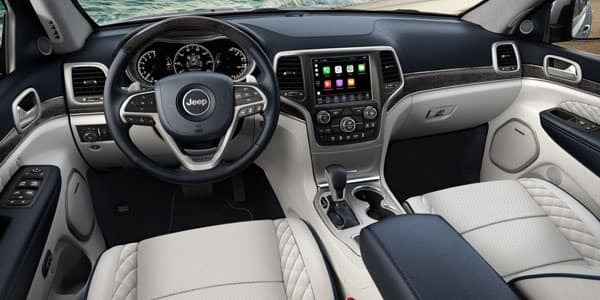 Explore the 2019 Jeep Grand Cherokee interior. 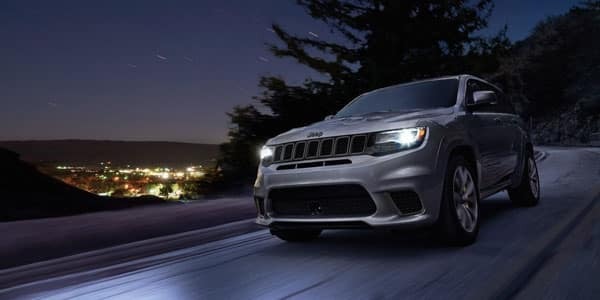 To ensure safety and convenience, the Jeep Grand Cherokee can be equipped with any of three Uconnect systems to allow you to access devices like cell phone and music without allowing it to become a distraction. The 2018 Grand Cherokee can be equipped with technology to allow the driver to unlock and start the car from 300 feet. At Champion CJDR, we believe in everyone’s inner champion. Our employees are held to a high standard in their work and customer service. We have worked to earn a 5 star dealer status for our attention to customer service and leadership in inventory volume sold.